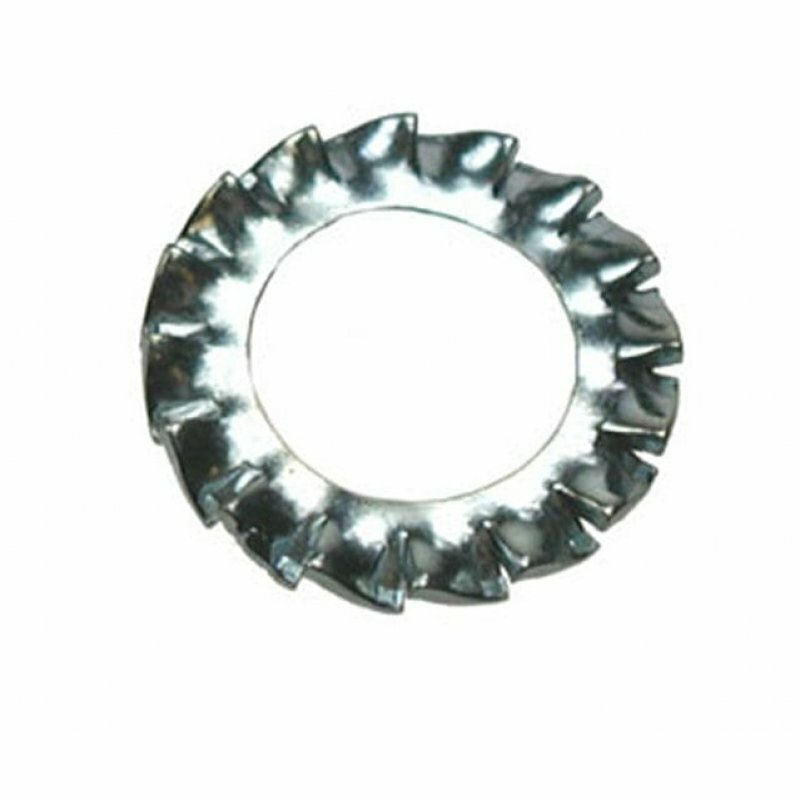 A washer with serrations that extend radially inward or outward to bite into the bearing surface. They can resist rotation more than a plain washer on hard surfaces, as the tension between washer and the surface is applied over a much smaller area. 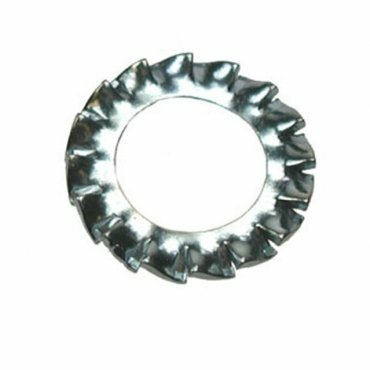 The washers are bright zinc plated for increased corrosion resistance and conform to DIN6797 standards. On all manner of bolting applications where movement or vibration may cause loosening typical examples would be furniture applications such as stadium seating as well as engineering machinery application. Can be used with all types of bolts and nuts.